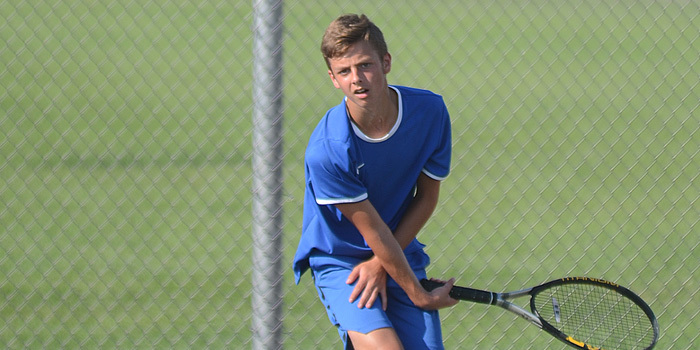 BOURBON — The Trojans battled a host of factors as well as North Judson in 5-0 season-opening loss Wednesday. 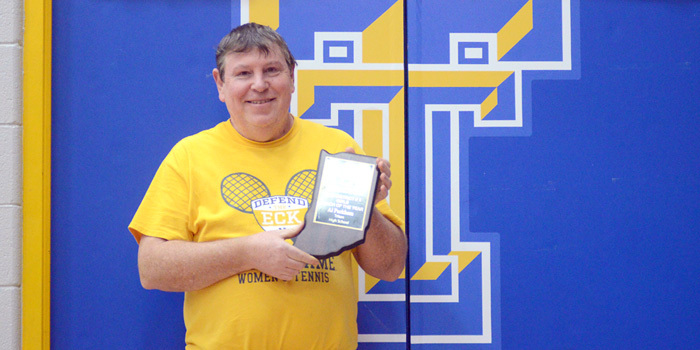 BOURBON — Triton tennis coach Al Peckham was named the District 3 Girls Coach of the Year for 2018 by the IHSTeCA recently. 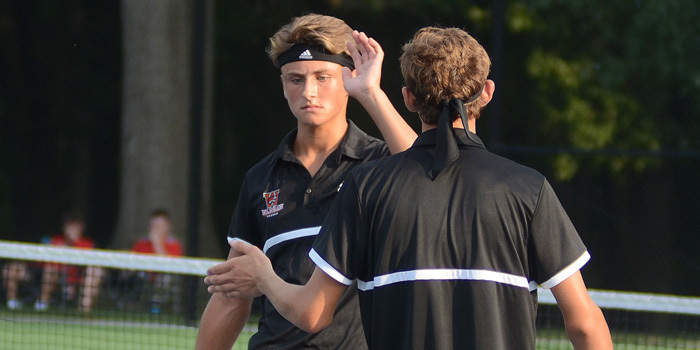 INDIANAPOLIS — Warsaw’s No. 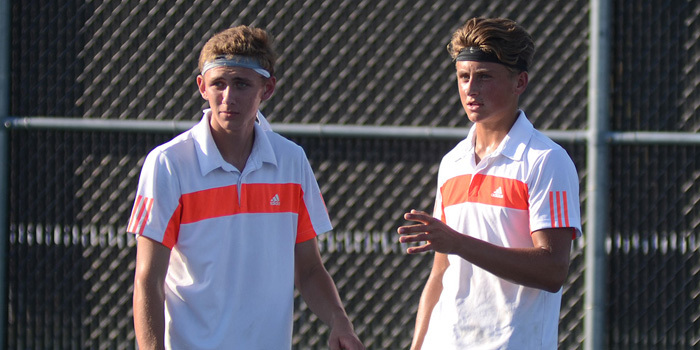 1 doubles team of Spencer Britton and Nolan Knight closed out their season with a loss in the quarterfinals at the IHSAA State Doubles Finals Friday. 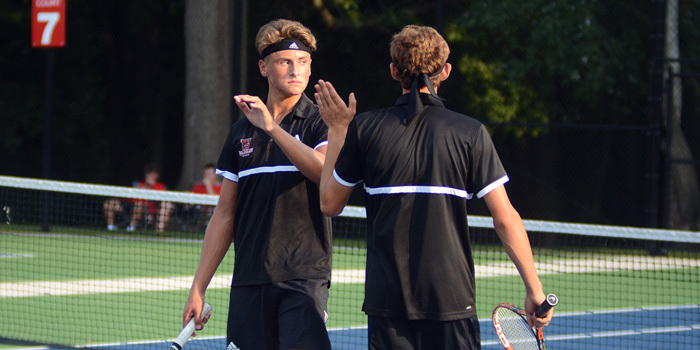 CULVER — Warsaw’s Spencer Britton and Nolan Knight downed Triton’s Chase Butler and Carter Kuntz for the doubles sectional title at Culver Academies Saturday. 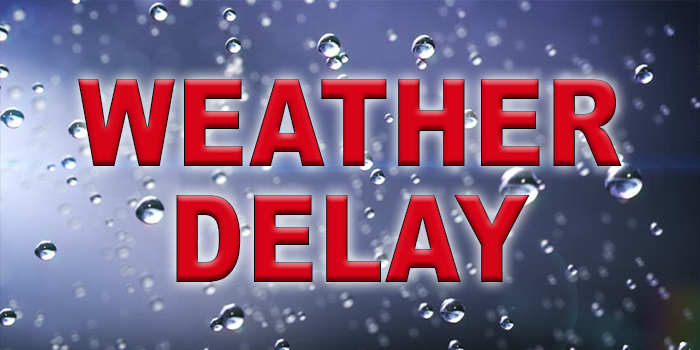 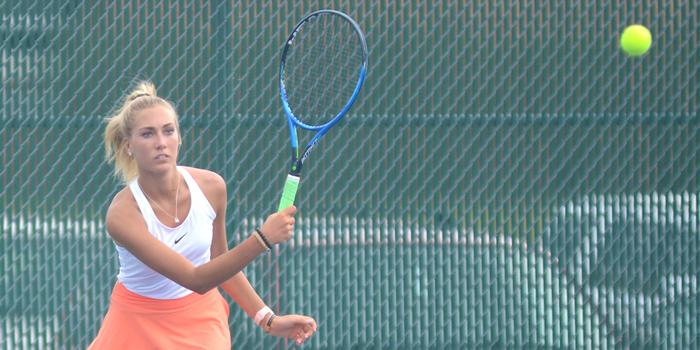 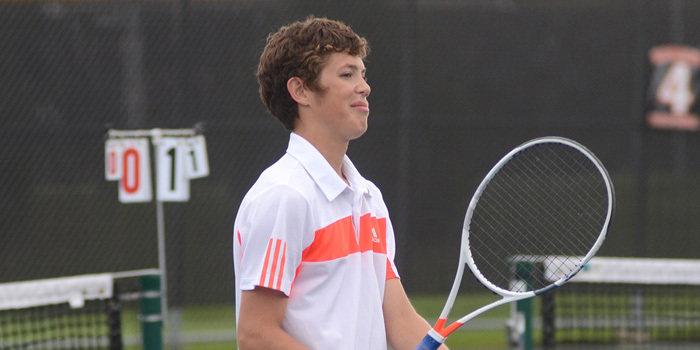 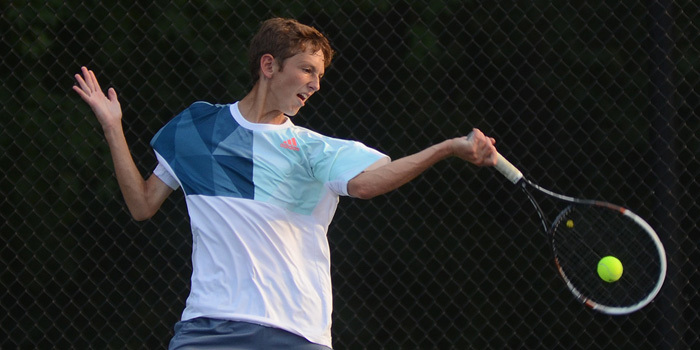 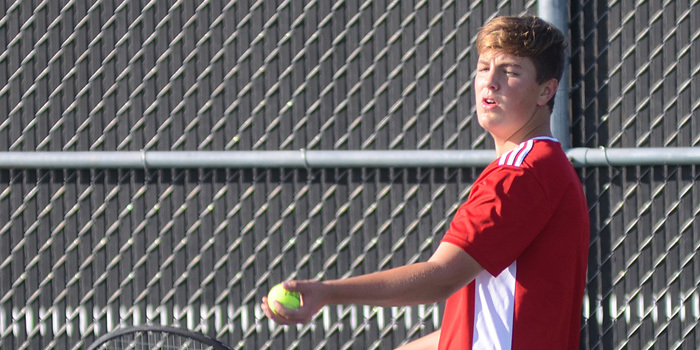 Tennis tournament results for the CMA Regional and Crossroads League from Tuesday, Oct. 2. 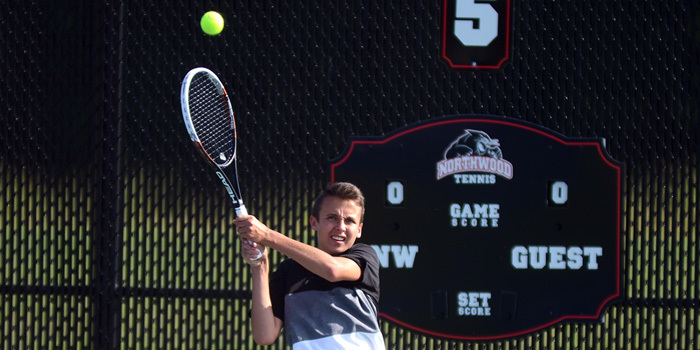 NAPPANEE — NorthWood’s boys tennis team closed out the regular season at 11-4 with a 5-0 victory over West Noble Monday night. 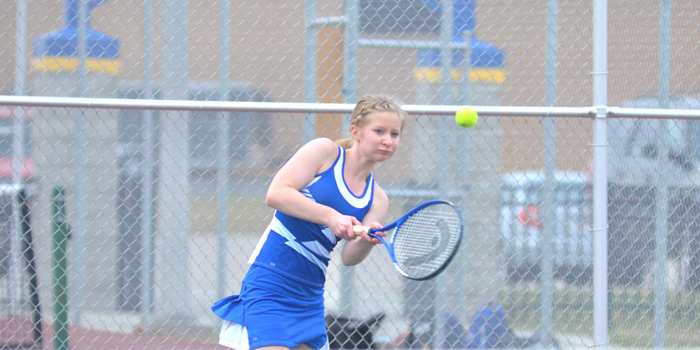 PLYMOUTH — NorthWood tennis earned three championship berths as part of a 4-1 finish at day two of the NLC Tournament in Plymouth Thursday. 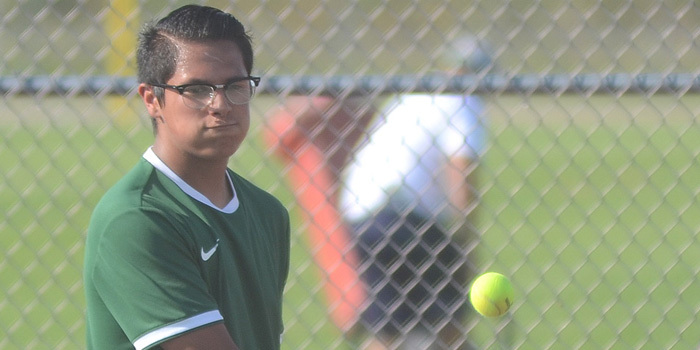 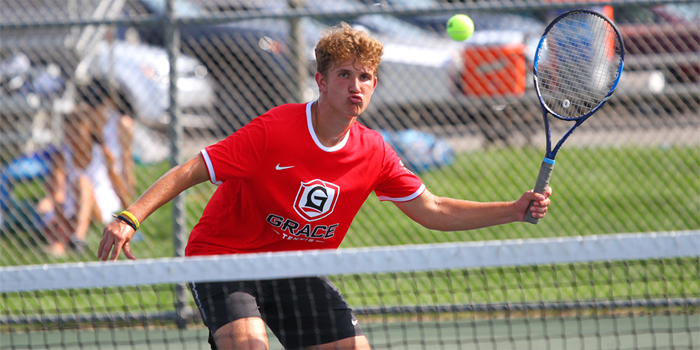 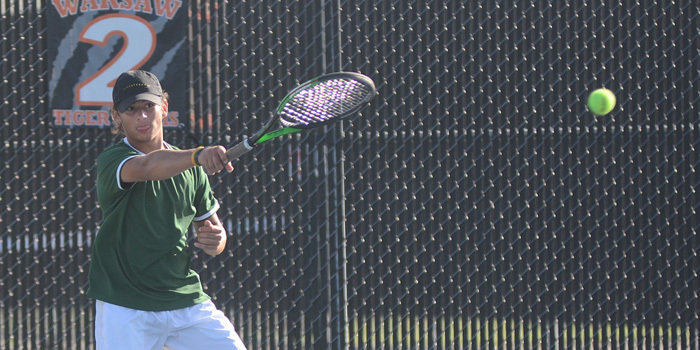 Tippecanoe Valley and Grace tennis results from Thursday, Sept. 20. 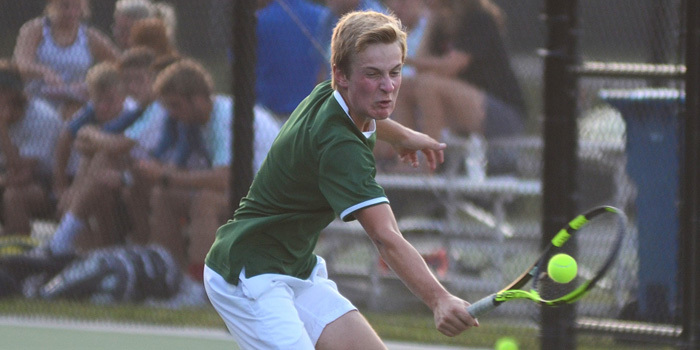 PLYMOUTH — NorthWood went 4-1, Warsaw went 1-4, and Wawasee started 0-5 in the first round of the NLC Tournament in Plymouth Wednesday.